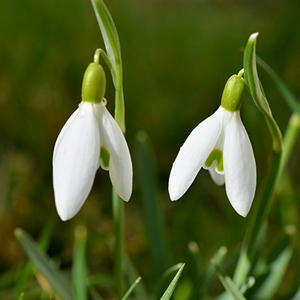 Collins & Curtis have been producing, installing and restoring memorials since the formation of the company in 1925. 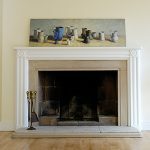 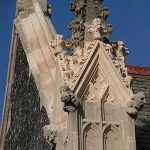 Our expertise has been handed down through the generations, so you can be confident that our team of experienced stonemasons will take care of your every need. 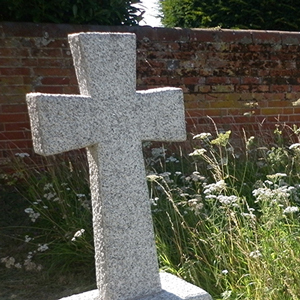 We provide a completely bespoke memorial service in which our highly skilled staff will personally discuss with you what you would like, and offer advice from their years of stonemasonry experience in order to create the perfect memorial for your loved one. 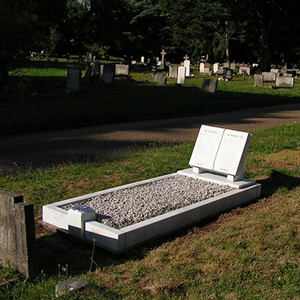 Our dedicated craftsmen can create a completely unique and bespoke memorial to your specification. 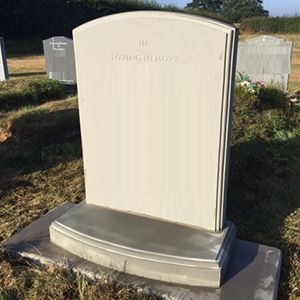 Alternatively, if you are not looking for a completely bespoke memorial, you can look through a selection of catalogues and view samples of stone to find your perfect memorial tribute, which we will hand carve or engrave to your design. 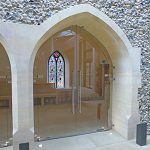 We can provide advice and complete all the various application forms necessary for the installation of a memorial and guide you through that process. 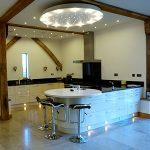 To discuss your project in more detail, please do not hesitate to call us on 01473 250 932.